Glenmorangie 18 Years. Buy scottish whisky. Once it has spent fifteen years maturing in American white oak casks approximately 30% is transferred into Spanish Oloroso casks to spend a further three years maturing. Then, when both elements have reached 18 years, they are blent back together to create a whisky with a rich bouquet and full, rounded flavour. Sight Honeyed gold. 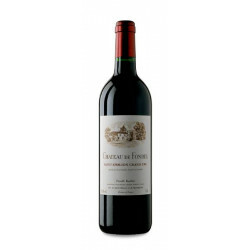 Nose Rich, rounded and sweet aromas with dried fruits and a complex floral fragrance. Taste Smoother than its 10 years old brother. The taste is balanced between honey, malt and flowery scents. Dates and figs emerge in the background with a hint of wood smoke. 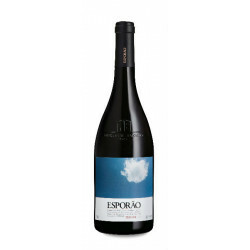 The finish is long and enticing with the sweetness of dried fruit and subtle dryness of Oloroso nuttiness. Whisky. 12 years in oak barrels. Volume: 70 cl. Distillery: William Grant & Sons Ltd. Production area: Scotland. Whisky. 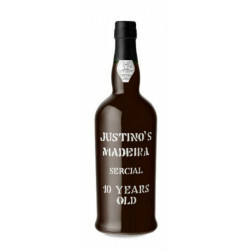 15 years in oak barrels. Volume: 70 cl. Distillery: Morrison Bowmore Distillers ltd. Production area: Scotland. Whisky. Volume: 70 cl. Distillery: Chivas Brothers. Production area: Scotland. Whisky. Volume: 70 cl. Distillery: Adberg. Production area: Scotland. Whisky. Volume: 70 cl. Distillery: Glenfiddich distillery. Production area: Scotland. Whisky. Volume: 70 cl. Distillery: Tomatin Distillery. Production area: Scotland.
. Volume: 70 cl. Distillery: Johnnie Walker. Production area: Scotland. Whisky. Volume: 70 cl. Distillery: Caol Ila Distillery. Production area: Scotland. Whisky. Volume: 1 Liter Distillery: Glenmorangie plc. Production area: Scotland.